ISBN 1554729076. Renaissance. 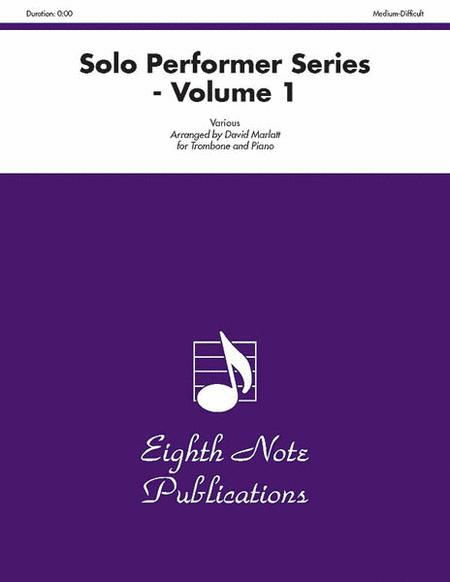 This addition to the Eighth Note Publications library is a set of volumes containing some of the most famous classical pieces which have been arranged for various solo instruments with keyboard accompaniment. This collection is ideal for solo recitals, master classes, concerts, weddings, church services or receptions. The playable accompaniment parts are designed to reduce the time of rehearsal with the pianist/organist and to best show the soloist?s musicality. Pieces in this collection are: Largo from New World Symphony, Anitra?s Dance from Peer Gynt Suite, Largo from Winter (Four Seasons), The Prince and the Princess from Scheherazade, Air from Orchestral Suite in D, Movement 1 from Autumn (Four Seasons) and Largo from Xerses.